Power Ten supplies provide solutions to high power DC voltage requirements in many diverse applications. They are used worldwide in semiconductor burn-in systems. Over 93 different output voltage and current combinations are available as standard products. and zero crossing topology to achieve both high efficiency and high-density packaging. Long-term reliability is achieved by care in the derating of components combined with a conservative approach to mechanical and thermal design. 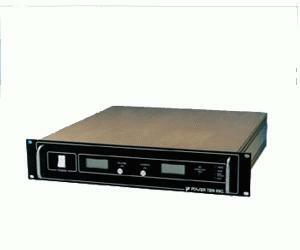 The P62 Series supplies provide up to 3 kW DC output power.